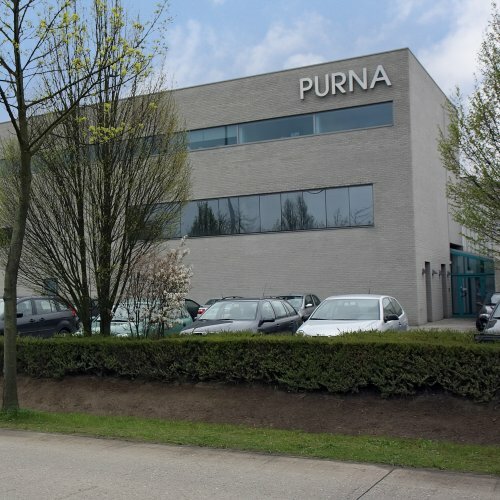 Purna is an independent Belgian company established in 1986, providing contract services for the development and manufacturing of semi-solid, powders and liquid pharmaceutical products that meet GXP standards as well as specific customer related requirements. Over the years, Purna has established a reputation for excellence and a global presence in the pharma industry, resulting in the status of preferred partner for most of the top-10 pharma multinationals. Purna’s agile and efficient operating model allows the company to successfully serve small start-ups with the same level of professional service that is afforded to our multinational phama customers. Purna also actively searches for commercial opportunities for their customers. We can support our customers by identifying innovative drugs of high impact which fulfil an unmet patient need. To also address this need, Purna invests in R&D and an innovation network which has supported the creation of a product pipeline for out-licencing purposes. The other way around, Purna offers scientists and owners of innovative technologies or products a credible and established platform to find the suitable commercial partner. Purna also exports pharmaceutical products, primarily via tender business to non-governmental organizations and national authorities. Purna offers a wide range of medicines of the highest quality at reasonable price for urgent needs to an indigent section of the population.